Munnar is a town and hill station located in the Idukki district of the southwestern Indian state of Kerala. Munnar is situated at around 1,600 metres above sea level, in the Western Ghats range of mountains. 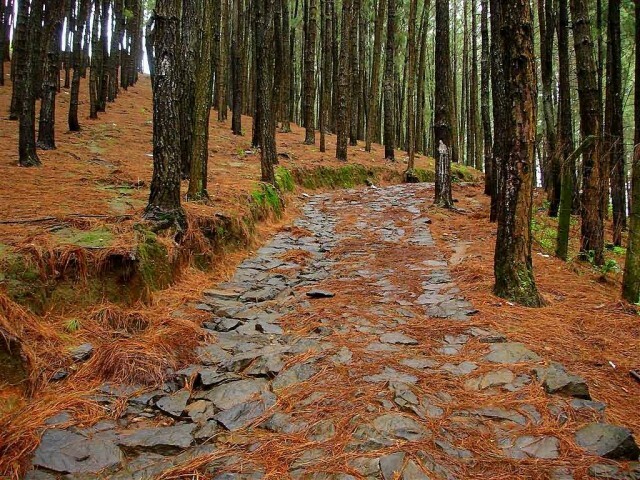 These protected areas are especially known for several threatened and endemic species including Nilgiri Thar, the grizzled giant squirrel, the Nilgiri wood-pigeon, elephant, the gaur, the Nilgiri langur, the sambar and the neelakurinji, that blossoms only once in twelve years. 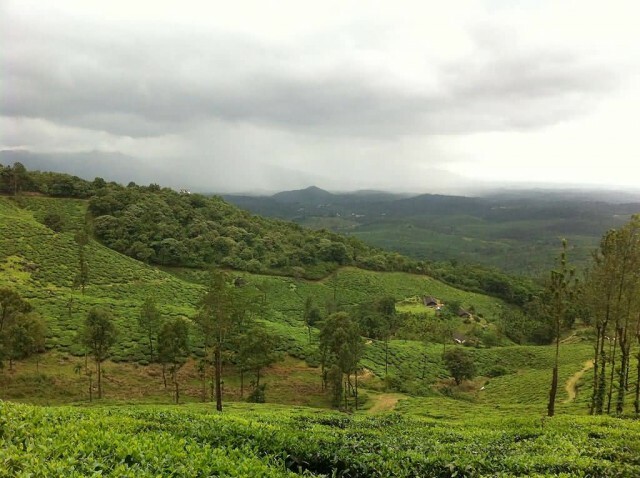 The region in and around Munnar varies in height from 1,450 meters to 2,695 meters above mean sea level. The temperature ranges between 5 °C and 25 °C in winter and 15 °C and 25 °C in summer. 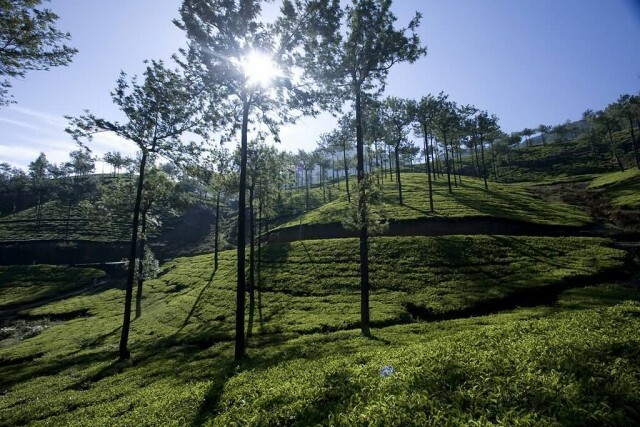 Temperatures as low as −4 °C have been recorded in the Sevenmallay region of Munnar. 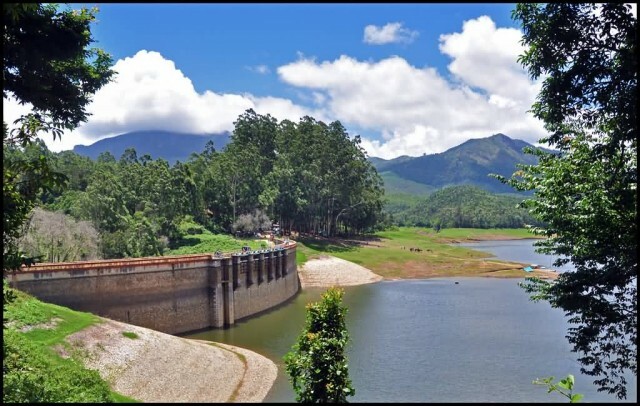 The name Munnar is believed to mean “three rivers”, referring to its location at the confluence of the Mudhirapuzha, Nallathanni and Kundaly rivers. The nearest airport is Cochin International Airport, which is 105 kilometres away. Thekkady is the location of the Periyar National Park, which is an important tourist attraction in the Kerala state of India. 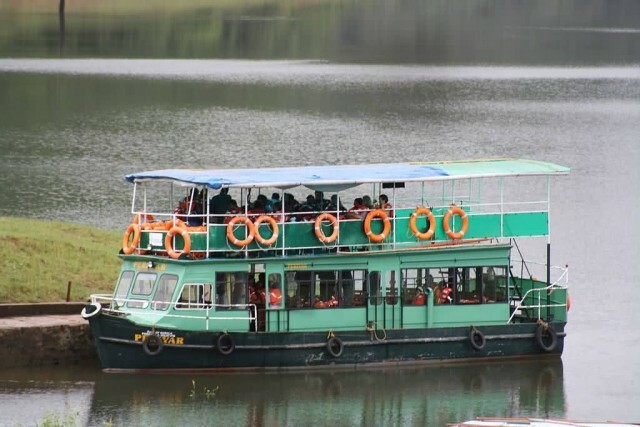 Thekkady is located about 257 km from Trivandrum, 114 km from Madurai City and Madurai Airport, 145 km from Cochin International Airport and 114 km from Kottayam railway station. Thekkady is located near to Kerala-Tamil Nadu border. The sanctuary is famous for its dense evergreen, semi-evergreen, moist deciduous forests and savanna grass lands. Thekkady is considered as a heaven for natural spices such as black pepper, cardamom, cinnamon, nutmeg, nutmace, ginger, and clove. The splendid artificial lake formed by the Mullaperiyar Dam across the Periyar River adds to the charm of the park. 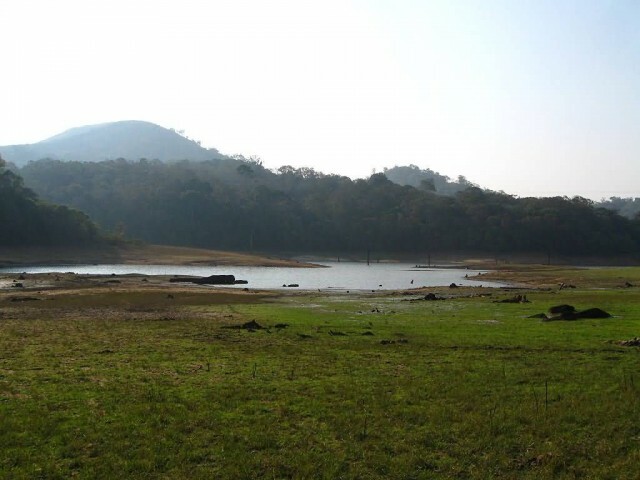 The greatest attractions of Periyar are the herds of wild elephants, deers, bisons that come down to drink in the lake. Sanctuary can be accessed through a trekking, boating or jeep safari. The Kerala backwaters are a chain of brackish lagoons and lakes lying parallel to the Arabian Sea coast known as the Malabar Coast of Kerala state in southern India. The backwaters were formed by the action of waves and shore currents creating low barrier islands across the mouths of the many rivers flowing down from the Western Ghats range. 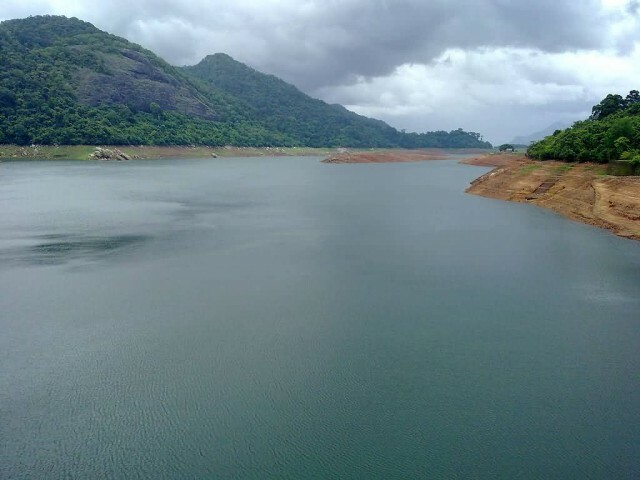 The important rivers from north to south are, Valapattanam river, Chaliar, Kadalundipuzha, Bharathapuzha, Chalakudy river, Periyar, Pamba, Achancoil and Kalladayar. Ashtamudi Lake is the most visited of the lakes, covering an area of 200 km² and located in Kollam. Many unique species of aquatic life including crabs, frogs and mudskippers, water birds such as terns, kingfishers, darters and cormorants and animals such as otters and turtles live in and alongside the backwaters. 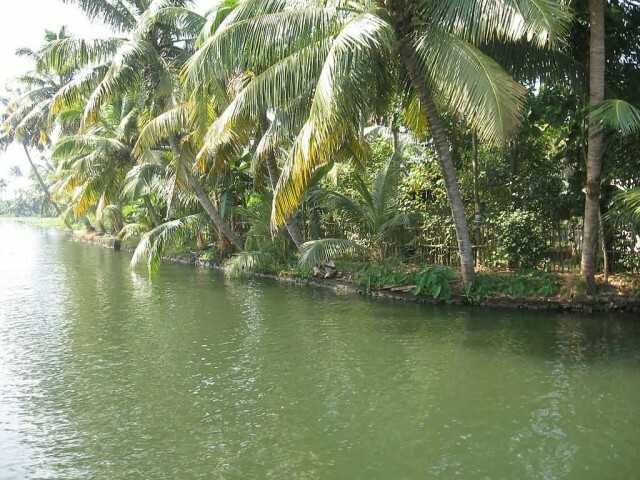 Palm trees, pandanus shrubs, various leafy plants and bushes grow alongside the backwaters providing a green hue to the surrounding landscape. 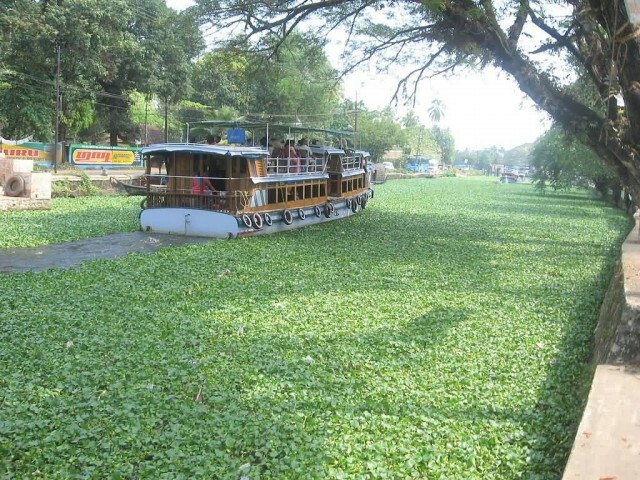 House boat and backwater resort tourism in Kollam leads the Kerala Tourism to glory. Boat races are occasions of great excitement and entertainment with housands gathered on the banks to watch and cheer. Most of these races are held in the Kollam Region, Aranmula Uthrattadi, Vallamkali. The boat races starts with Champakulam Moolam Boat Race which is held on the Pamba River in the village Champakulam on Moolam day, according to the Malayalam Era M.E. Vagamon is a hill station located in Kottayam-Idukki border of Idukki district of Kerala, India. It has a cool climate with the temperature between 10 and 23 °C during a summer midday. 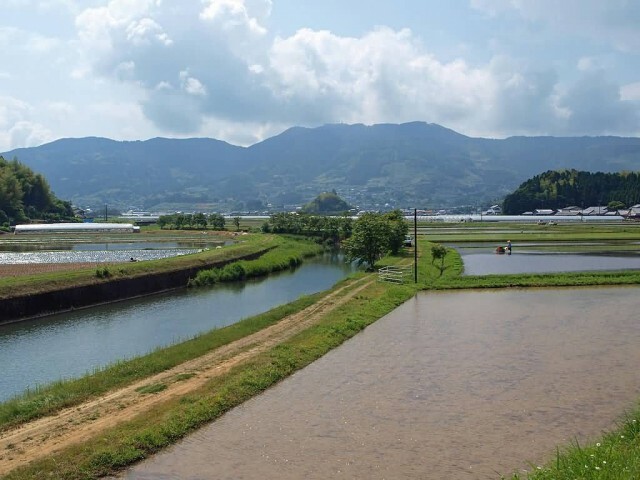 It is situated 1,100 metres above sea level. 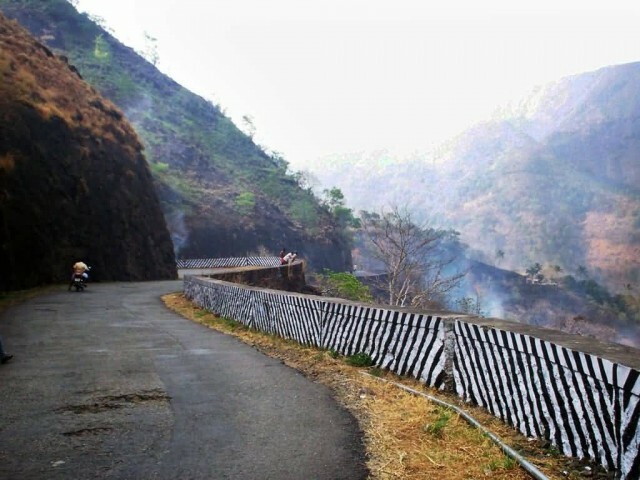 Vagamon is at the fringe of the Western Ghats and the foot hills on its lower side reach up to Teekoy with a gradual descent. 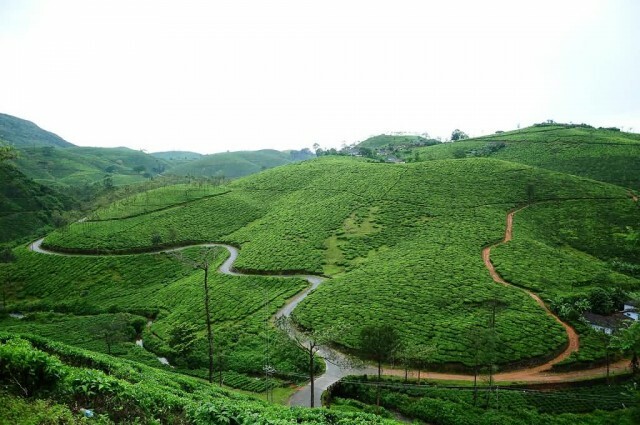 Vagamon is located 15 km from kottamala 39 km from Thodupuzha, 33 km away from Palai, 45 km from Kumily, 22 km from Kuttikanam and about 65 km from Kottayam. Cochin International Airport is the nearest airport while the closest railway station is Kottayam. There are many fine resorts available in the surrounding areas with affordable cost for trekkers. Key tourist centers such as Thekkady, Peermade and Kulamavu are straightforwardly reachable from Vagamon. The landscape is mostly hilly bald with green meadows, still untouched by commercialisation. The sleepy town with its scenic valleys, beautiful green meadows, enchanting pine forests, mists, fogs, tea estates, waterfalls with the overall greenery is really striking. Kochi, India formerly known as Cochin, is a city in the Indian state of Kerala. 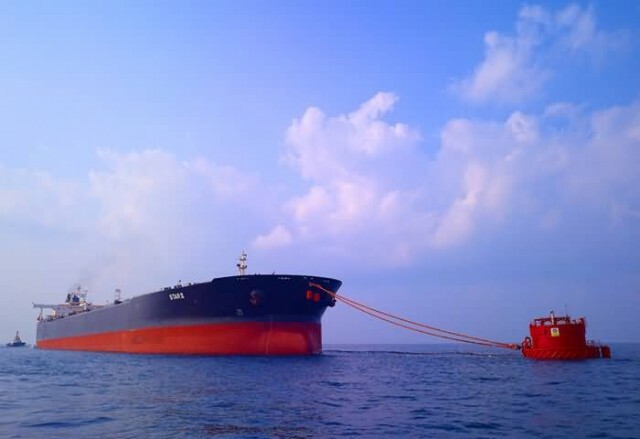 Kochi or Cochin is popularly known as the Queen of Arabian Sea also flaunts one of the finest natural harbours of the world. Backwaters of Kochi are a chain of brackish lagoons and lakes lying parallel to the Arabian Sea coast of Kerala state in southern India. Marine Drive is a picturesque promenade in Kochi. It is built facing the backwaters and is a popular hangout for the local populace. The walkway has two contemporarily constructed bridges, the Rainbow bridge and the Chinese Fishing Net Bridge. 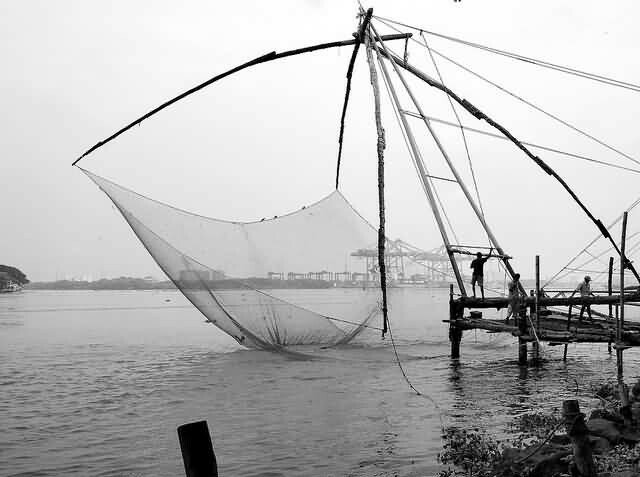 Fort Kochi situated on the Mattancherry peninsula, is the historical part of the city and home to many tourist attractions, such as the cantilevered Chinese fishing nets, the Mattancherry Palace and the Santa Cruz Basilica. Varkala is a coastal town and municipality in Thiruvananthapuram district situated in the Indian state of Kerala. It is the suburban town of Thiruvananthapuram. It is located 50 kilometres north-west of Thiruvananthapuram and 37 km south-west of Kollam city. 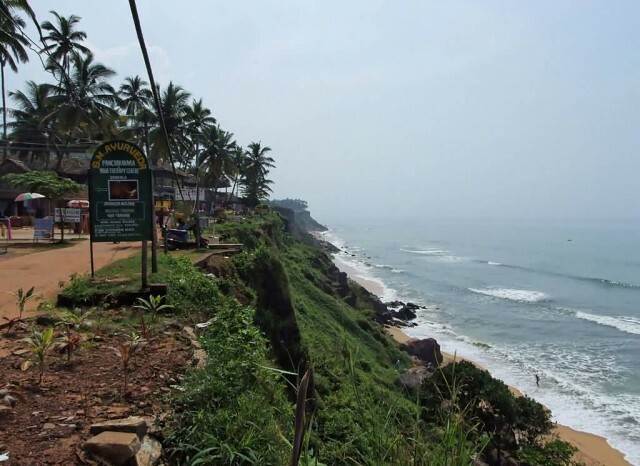 Varkala has heavy rains during June–August due to the southwest monsoon. Winter starts from December and continues till February. In summer, the temperature rises to a maximum of 32 °C and 31 °C in the winters. Record high temperature in neighbouring Thiruvananthapuram is 39 °C. Annual average rainfall is 3,100 mm. 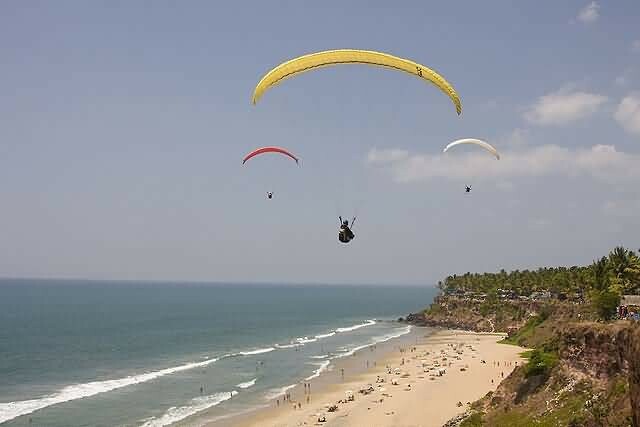 Varkala Beach or Papanasam beach is a haven for sun-bathing and swimming. 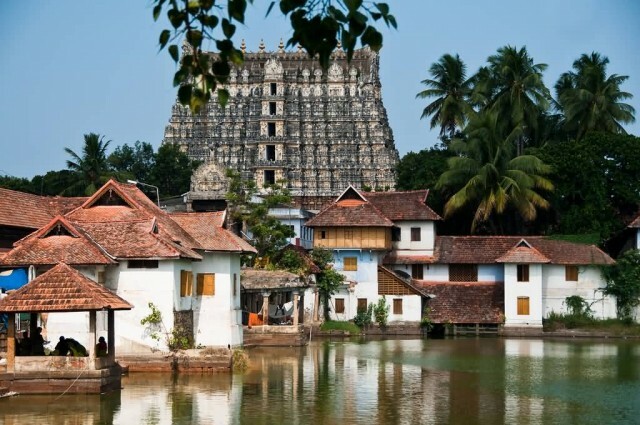 It is one of the most popular tourism destination in Kerala. 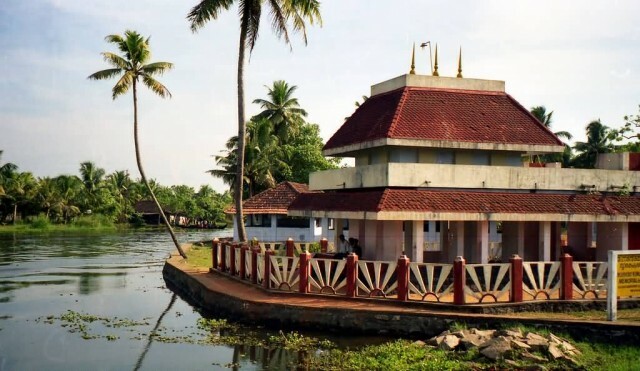 Paravur is another municipal town with estuary and backwaters, situated 13 km away from Varkala. One could easily enjoy the beauty of this blessed land by travelling on the way towards Pozhikkara, Thekkumbhagam and Kappil. 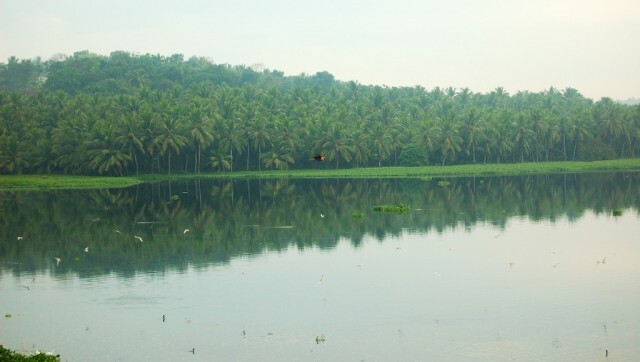 Kappil Lake is about 4 kilometers north of Varkala Town. This serene estuary meanders through dense coconut groves before merging into the Arabian Sea. Janardana Swami Temple is a very important Vaishnavite shrine and attracts thousands of pilgrims. 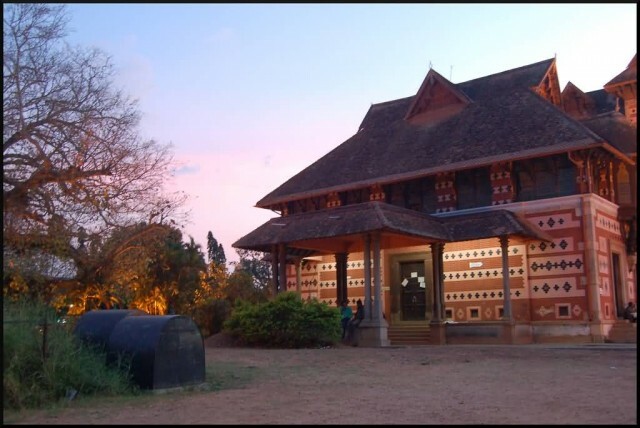 Sivagiri Mutt is a famous ashram in Varkala, founded by the philosopher and social reformer Sree Narayana Guru. 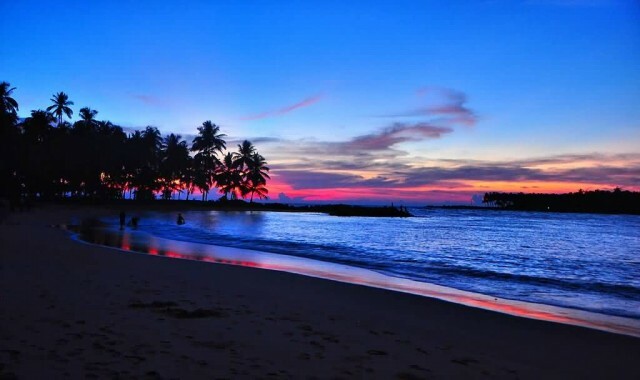 Trivandrum district in the Indian state of Kerala promotes the area’s hill stations, back waters, beaches, lagoons and wild life sanctuaries. The area is a popular tourism destination and receives chartered flights for medical tourism, as there are more than hundred recognised Ayurveda centres in and around the city. Akkulam is one of the picnic spots, in Thiruvananthapuram city. The spot is developed on the banks of Akulam Lake, which is an extension of the Veli Lake. The calm and serene atmosphere and its natural beauty are a fascination for tourists. 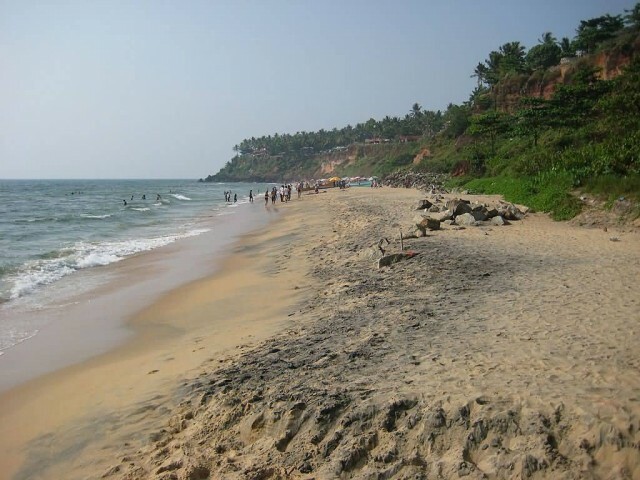 The beach sits on the western side of Thiruvananthapuram city and is close to Trivandrum International Airport. It has restaurants, eating kiosks and an open-air theatre with car parking facilities. Balaramapuram is famous for its hand-spun cloth. Weaving is a cottage industry here with cooperative activity. A pleasant resort with an elevation of 912 m above sea level. Thrissur formerly known as Trichur, is a city in the Indian state of Kerala. Thrissur city is built around a 65-acre hillock called the Thekkinkadu Maidan which seats the Vadakkumnathan temple. This area is the city’s cultural and spiritual centre, offerin. In addition to religious experiences it is an array of festivals and historical and natural sights. Thekkinkadu Maidan is this 65-acre hillock which seats the Vadakkumnathan Temple, is oval shaped open ground in the centre of the Thrissur City. 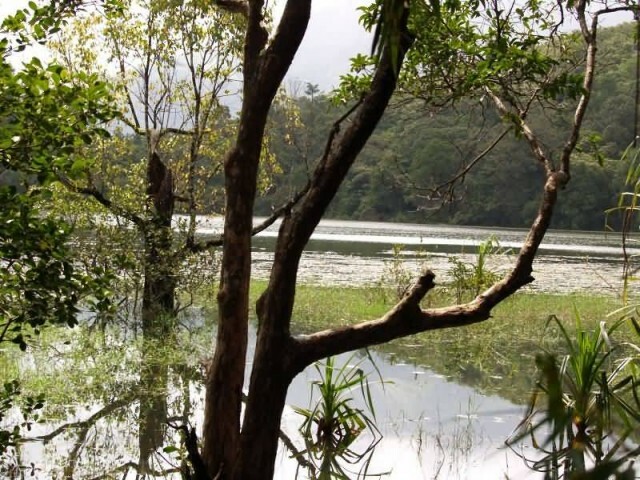 Thrissur Kole Wetlands is a board which announces the citizen to protect the birds. A view from Thrissur city The Kole Wetlands gives 40 percent of the Kerala’s rice requirement and acts as a natural drainage system for Thrissur city. Thrissur Zoo Entrance of Thrissur Zoo from the Bishop House Road Spread over an area of 13.5 acres of land, it is home to the wide variety of animals, reptiles and birds. Wayanad District is a district in the north-east of Kerala state, India with headquarters at the town of Kalpetta. Chembra Peak, Banasura Peak, Brahmagiri are some of the important mountains in the district. Other unknown peaks still exists here. Kabini River, one of the three east flowing rivers of Kerala, is an important tributary of the Kaveri River. A major portion of the district is covered by coffee. Trees of the wild type like rose-wood, anjili, mullumurikku, several species of caussia and many other nondescript varieties are still preserved in plantations to give shade to the coffee plants. 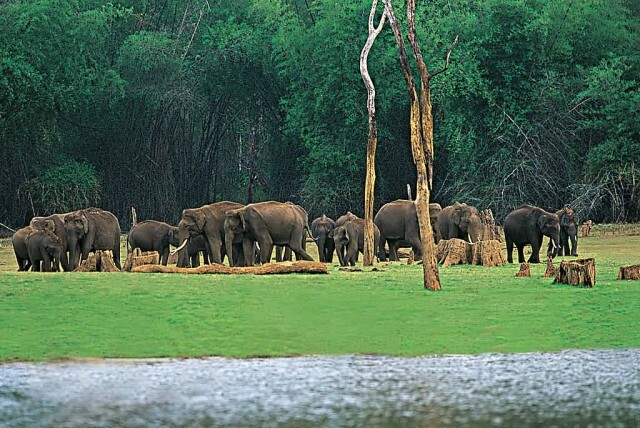 Wayanad Wildlife Sanctuary is an animal sanctuary in Wayanad, Kerala, south India. It is between Mysore and Sultan Battery. A variety of large wild animals such as Indian bison, elephant, deer and tiger are found there. Lakkidi is the gateway of Wayanad district. The lofty mountain peaks, the gurgling stream, luxuriant vegetation and the bird’s eye view of the deep valley on the south, with its winding roads are breathtaking. 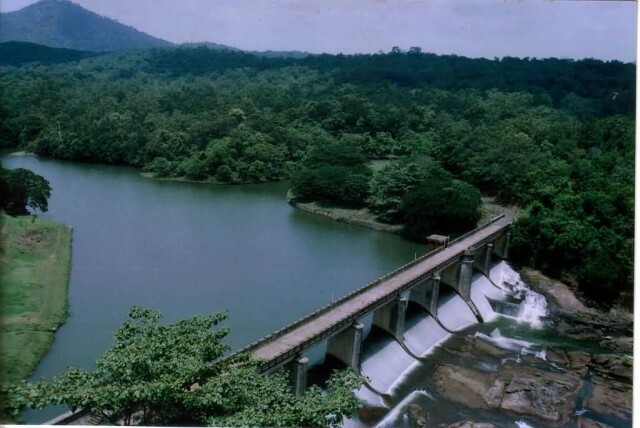 Thenmala is a tourist place near Punalur town, Kollam district in Kerala. 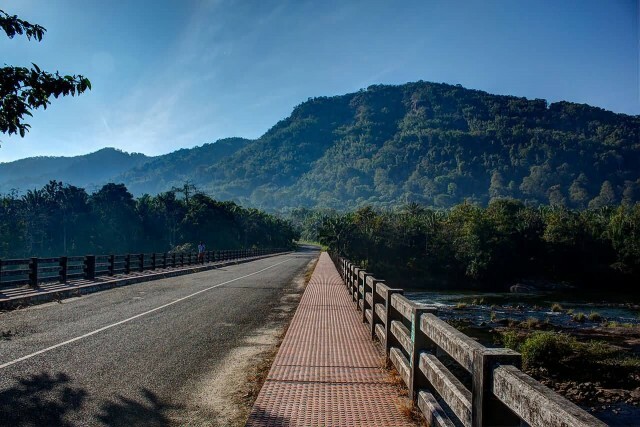 Thenmala is the first planned eco-tourism destination in India. 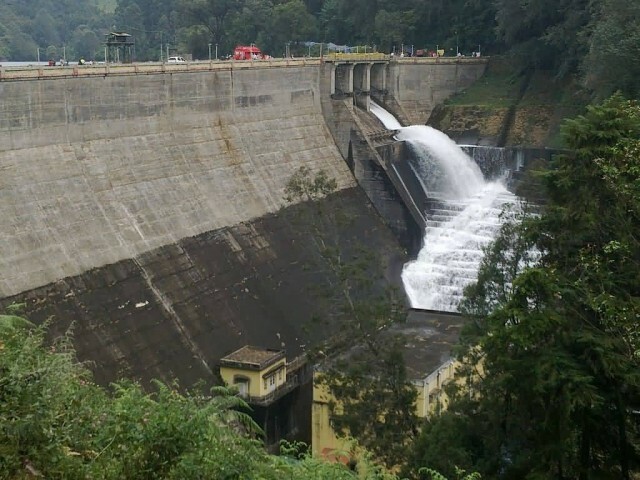 The Thenmala dam was built across Kallada River. 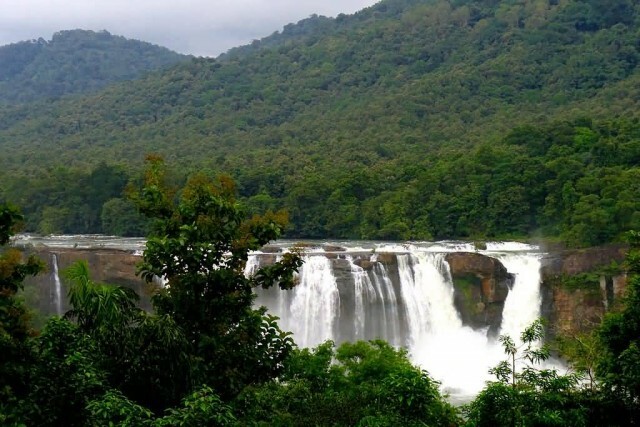 Thenmala attracts foreign and domestic tourists with a host of attractions. Boating on the lake, a rope bridge, trekking, mountaineering, biking and a musical fountain. 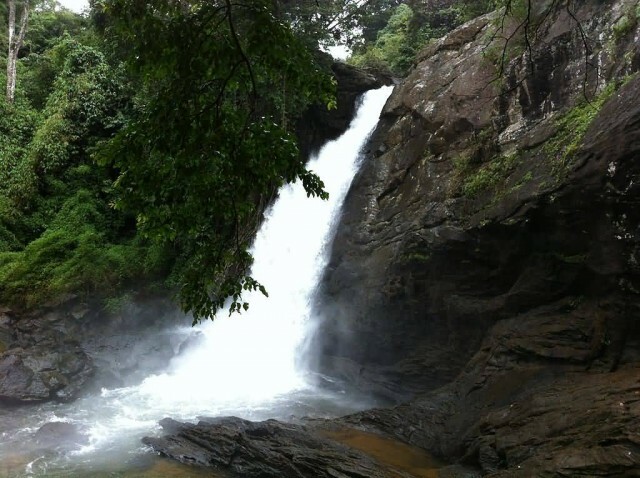 Nedumpara is a scenic place located 7 Km from Thenmala. One of the highest peak of the village is located in nedumpara, which is locally known as Nedumpara Motta. Ambanad hills is just 8kms from Nedumpara.